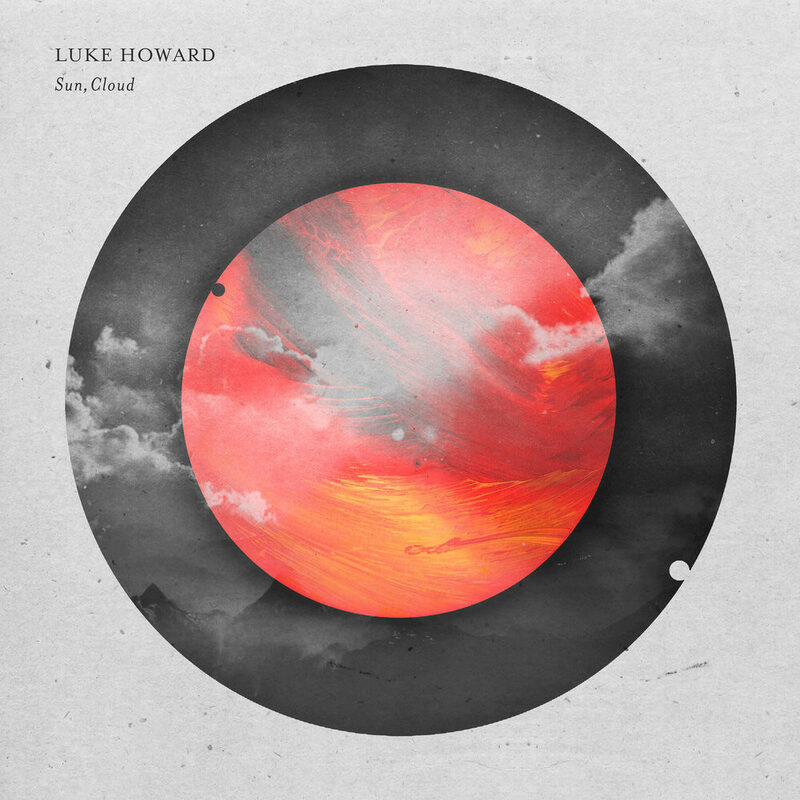 ℗ 2013 Luke Howard under exclusive license to Verve Label Group, a Division of UMG Recordings, Inc.
"Absolutely heavenly ... I can hotly recommend." This debut solo album from Australian pianist and composer Luke Howard draws upon the minimalist approach of his previous projects and conjures rich cinematic soundscapes using piano, strings and electronics. Recorded in Melbourne, Oslo and Reykjavík, the 2013 release features members of the Melbourne Symphony and Oslo Philharmonic, along with Howard's past collaborators Janos Bruneel and Leonard Grigoryan.